Cameron Highlands is considered as one of the oldest tourist spots in Malaysia. For decades, this hill station at the northwestern tip of Pahang is dedicated for retreat. It has a great verdant scene from the extensive tea plantation also abundantly fruit and vegetable garden. So, it's clear that people certainly come to Cameron Highlands to seek a great retreat. 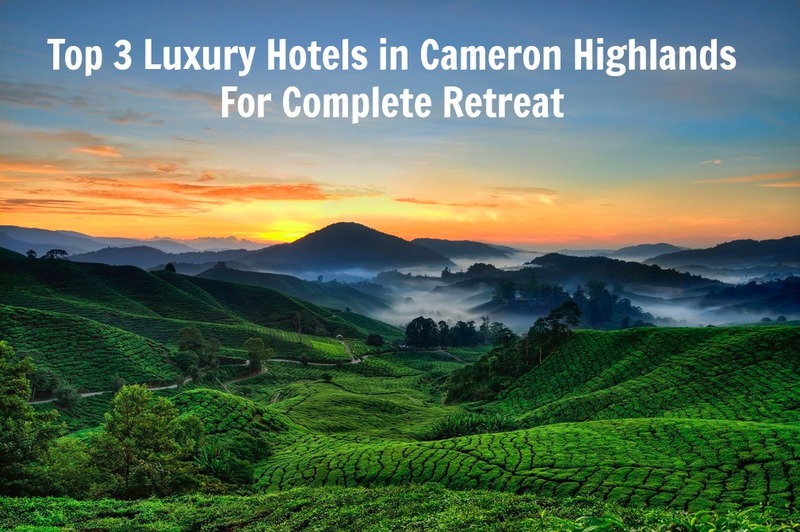 And if you are wondering the best place to immerse yourself in it, why don't you try to see the Top 3 luxury Cameron Highlands Hotels? 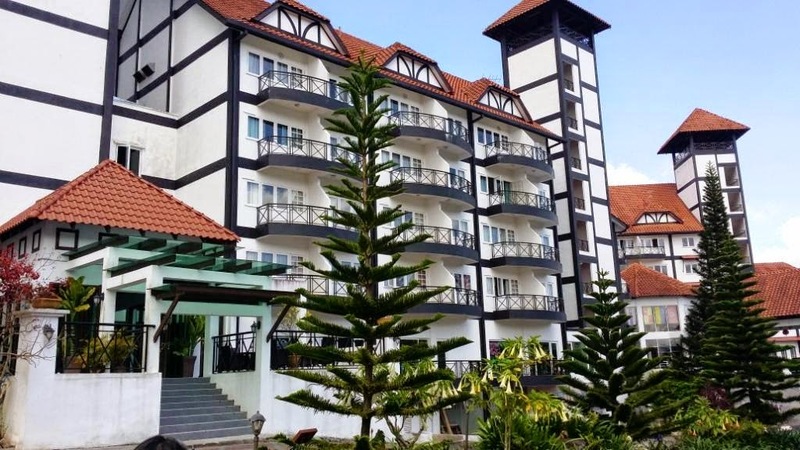 Located on The Golf Course Cameron Highlands - Tanah Rata, this 5-star Cameron Highlands hotel (available on Traveloka) is believed as one of the oldest hotels in this retreat area. The hotel was built extensions the existing 1930s cottage. The majestic architecture is influenced by the colonial heritage back to the era of 1070s. Nestled in the middle of the mountainous forest, within the heights about 1.500 meters above the sea level, Cameron Highlands Resort is the perfect luxury retreat for everyone. There are more than 40 stunning rooms and suites that nicely decorated with timber floorboards, wooden furniture, and beamed ceilings. All the room significantly designed with the big balcony so the guest can embrace the magical panorama of the hills, golf court, and the forest. En-suite facilities including AC, ceiling fan, seating area with sofa and coffee table, writing desk, and bathroom. The exquisite dining experience is afforded by 4 selections upscale restaurants, where you can sample the Private Dining Experience also. The guests can spoil their body with the special treatment presented by the Spa Village, which bases the healing heritage from Orang Asli’ local culture. The other facilities to add the convenience are the reading room, souvenir shop, and banquet services. 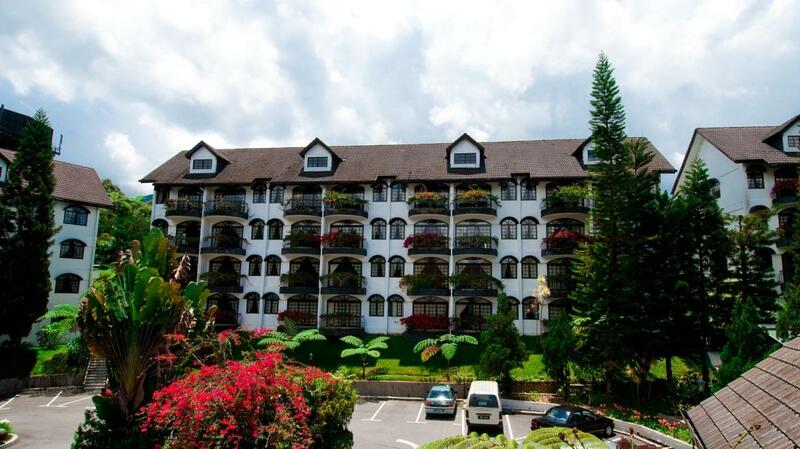 This Tudor-themed hotel is believed as one of the largest resorts in Cameron Highlands. 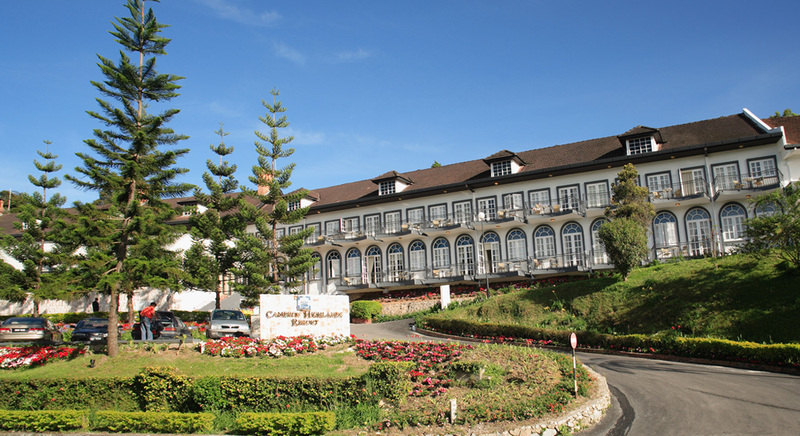 Located at Jalan Gereja, the 4 star Cameron Highlands hotel is blessed with the stunning yet soothing panorama of Tanah Rata. Nestled in the highlands about 1.300 meters above the sea level delivers the rich view from the valley, countryside, tropical rainforest, and the town. There are more than 230 guestrooms that nicely designed combining the classic style with modern amenities. Wooden furniture and carpeted flooring springs on the old yet luxury sense. Modern amenities inside the room comprise AC, LCD TV with in-house movies, and minibar. Internet access and in room safe are available for the Deluxe Room. En-suite bathroom is supported with complimentary toiletriesand hairdryer. This classical luxury Cameron Highlands hotel offers 5 selections of dining venues serving tasty delicacies from local to international. The Heritage Grill & BBQ is a must try with the rooftop dining venues and great yet the fresh seafood menu. The Tea Lounge and Bar at this hotel also presented in the vintage style. Some additional facilities to enjoy are the mini library, squash courts, wellness center, children's playroom, indoor games, and business center. This stunning hotel will deliver you to the old days by the rustic neo-Tudor themed throughout the property. Strawberry Park Resort offers exclusive retreat, set the rustic extensive house amidst the natural greenery of 7-acre hills between Tanah Rata and Brinchang. The accommodations incarnate the exquisite images as the contemporary opulence guest rooms and suites. The high-class sense is imaged by the dark wooden material touch, alongside with the parquet floorboard throughout the rooms and suites. The entire rooms are offered complete with modern amenities, the teak furniture, ensuite bathroom, and private balcony with coffee table and chairs. The modern amenities covers AC, LCD TV with in-house movies, in-room safe, hairdryer, coffee and tea maker, and internet access. Some facilities at the exquisite Cameron Highlands hotel include indoor swimming pool, tennis court, spa, sauna, kids playground, gift shop, banquet services, and tour organizer. Find this hotel at Tanah Rata Lot 195-196.